Personal banking designed with your dreams in mind. With our personal banking services, you’ll have all the tools you need to make your dreams a reality. Call or visit one of our branches today and discover which products are right for you! With the use of any telephone, anywhere and at anytime, you can get information regarding you checking or savings accounts, CD’s or loans. You can even transfer funds between your accounts. Please feel free to try both the touch-tone and speech recognition features to find which works best for you by calling 712-243-2039 today. We offer both checking and saving money market accounts for your convenience (Super Now, HIFI & Whitney Plus). We use the daily balance method to calculate the interest on the account. Please call or visit us for more information. We offer Health Savings Accounts. Please call or visit us for more information. With the use of your personal computer and a connection to the internet, you can obtain your balance, transfer funds between your accounts, review your monthly bank statement, pay bills online and more! 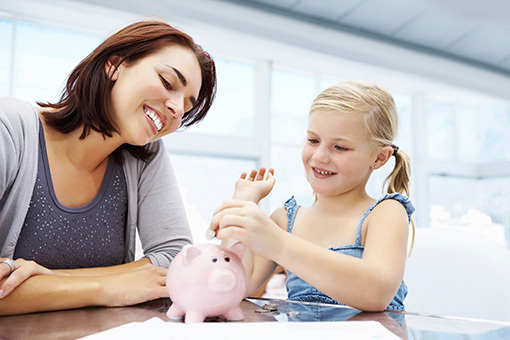 With a Certificate of Deposit from First Whitney Bank & Trust, you can earn interest on as little as $500.00. Our CDs will earn you a competitive interest rate based on the current market conditions. Please call or visit us for more information. With the use of your mobile phone you can obtain your balance, transfer funds between your accounts, pay bills, make deposits and more. Data charges may apply. Whether planning to open a new IRA or looking for a bank to rollover an existing IRA, First Whitney Bank & Trust offers several plans to suit your needs. You can choose a Traditional, ROTH, or a SEP. Please call or visit us for more information.